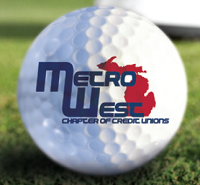 Welcome to the Metro West Chapter Website! Click here to download registration information! This is your site, so visit often - and keep in touch with what´s happening in the Metro West Chapter!